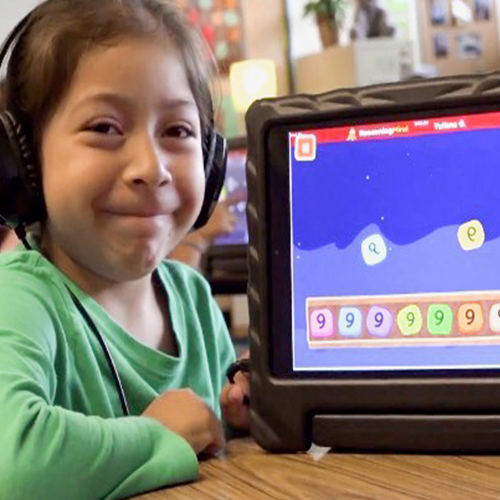 Imagine Learning has partnered with Marathon Oil to bring digital math programming to students and teachers across southeast Texas. 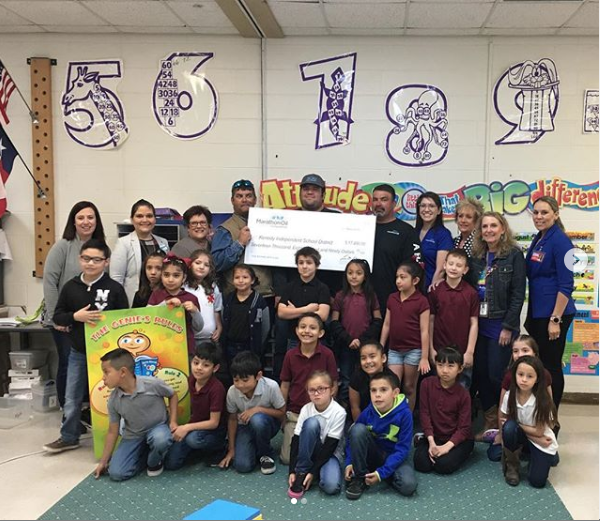 Specifically, elementary schools in Kenedy ISD, Karnes City ISD, and Pawnee ISD were used Marathon Oil grant funding to implement Imagine Learning math programs, such as Blueprint—an early learning math program—for the 2018–2019 school year. 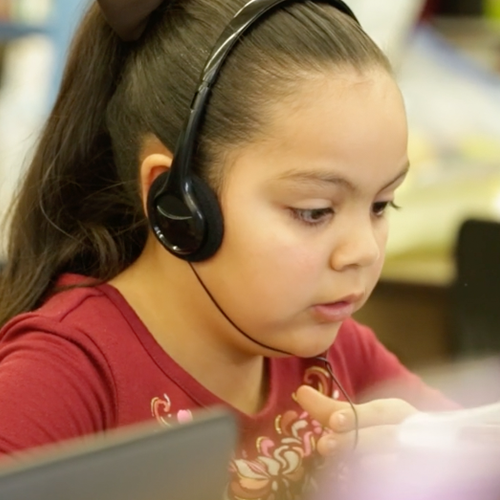 Since 2011, Marathon Oil has partnered with Reasoning Mind, a nonprofit organization, to provide online math programs for schools throughout the Eagle Ford region of Texas. Imagine Learning acquired Reasoning Mind in July 2018 and has continued to honor the partnership. This past week, Marathon Oil presented checks to the district grant recipients that will support STEM learning in their schools. Educators involved in the grant project note strong learning gains for students since the program’s inception. “The success of the whole child is dependent upon a host of benefactors including teachers, administrators, parents and community stakeholders,” shared Principal Kendra Wuest of Pawnee ISD. Through their social investments, Marathon Oil offers grants to support education for schools and nonprofits. Marathon Oil’s goal is to stimulate interest in STEM fields and increase the number of students graduating from high school and pursuing post-secondary education to inspire a future STEM workforce and industry leaders. 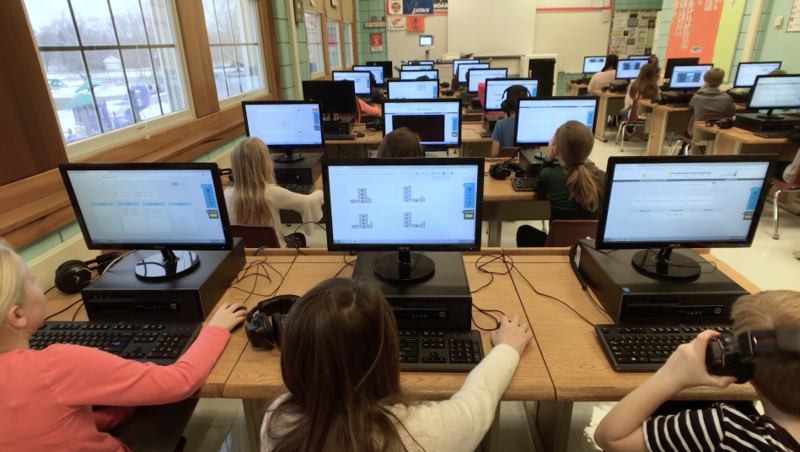 Learn more about how Imagine Learning math programs, like Blueprint, can help your students learn to love math. Have a comment? Share it with us.